“There were, of course, many other courses and many other words that I might apply - accomplished, innovative and inventive, to name but a few. 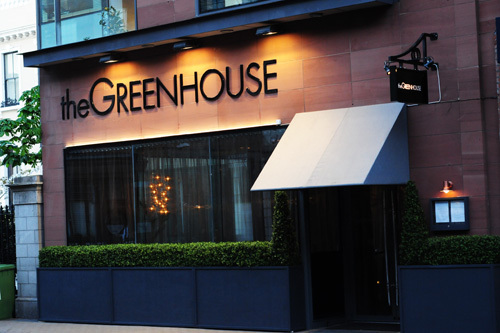 Memorable, though, is the word that will undoubtedly linger.” That’s how Aoife Cox summed up Mickael Viljanen and Eamonn O’Reilly’s ground-breaking Greenhouse Restaurant. Memorable is the word for some extraordinary cooking, and great service.